The Committee to Protect Journalists today, called on the Nigerian Government to immediately drop charges against journalist Obinna Don Norman, release him from prison, and reform the 2015 cybercrime act to ensure it is not used to persecute journalists. 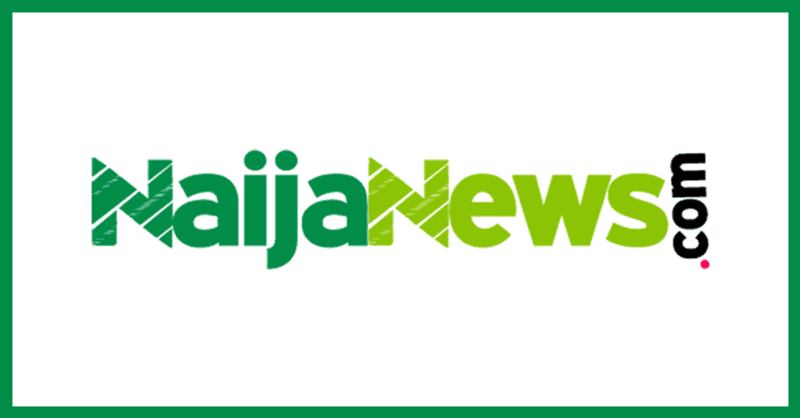 Mr Norman, owner and editor-in-chief of online news outlet The Realm News, was arrested on March 1 by police in Umuahia, the capital of Nigeria’s southeastern Abia state, while he was at a local radio station Flo FM to discuss politics on air, according to the journalist, who spoke to CPJ from Afara prison in Umuahia. The day he was arrested, Mr Norman was charged in an Abia state magistrate court under Nigeria’s 2015 cybercrime act, Naija News understands. During a second court appearance today, he was charged under an Abia state anti-terrorism and kidnapping law from 2009, he said. 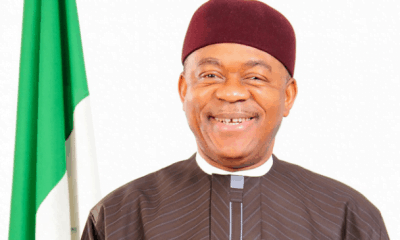 Norman is alleged to have defamed and harassed Abia state senator Theodore Orji of the People’s Democratic Party, according to the journalist and two charge sheets reviewed by CPJ. “Abia state authorities should drop the charges against journalist Obinna Don Norman, ensure his release, and cease efforts to intimidate him,” said Angela Quintal, CPJ’s Africa program coordinator. According to the charge sheets, the offences were committed on or before March 21, 2018, but no articles or comments related to the charges was specified. 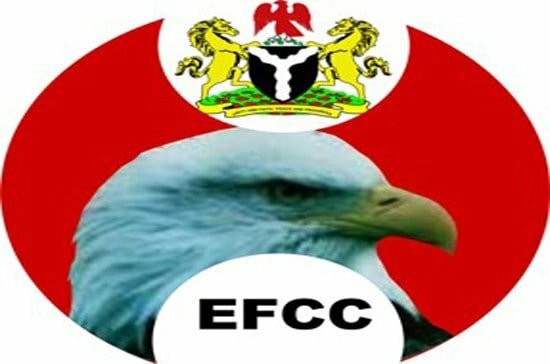 Realm News editor Rotimi Akinola said it is believed that the charges are a reprisal for Norman’s reporting and criticism of the Abia state government and are an attempt to silence the press ahead of the gubernatorial election scheduled for March 9, in which Okezie Ikpeazu, a People’s Democratic Party member, is running for re-election. 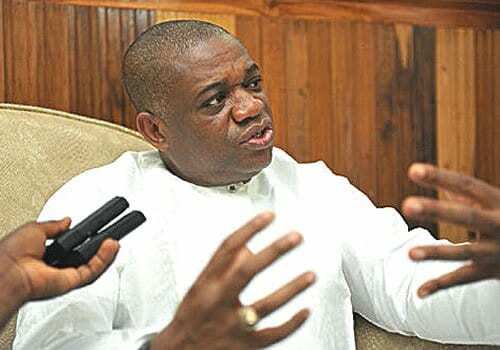 The March 7 charge sheet alleged that Mr. Norman threatened Orji’s life with “messages through [the] internet and phone calls,” which is punishable under Abia state’s 2009 anti-terrorism and kidnapping law. CPJ’s repeated calls to Mr Orji went unanswered, and a recorded message on Mr Ikpeazu’s line indicated that his phone was turned off. Mr Norman said he was told during the March 7 court appearance that he would be held in detention until April 24; his lawyer has filed a bail application with a federal high court petitioning for an earlier release. 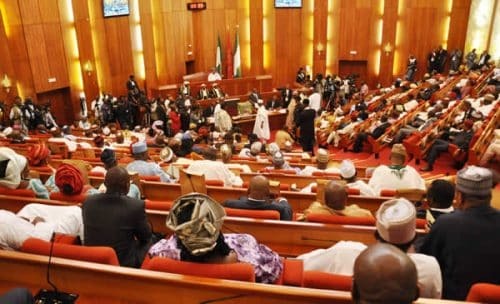 Those convicted under Nigeria’s cybercrime act can face fines into the tens of thousands of dollars and years in prison. Abia Police Commissioner Ene Okun told CPJ that Mr Norman was arrested because the journalist was listed as “wanted” in an official bulletin; According to Okun, he had no more power over the case after Norman was transferred to the court. Since its adoption, Nigeria’s 2015 cybercrime act has been repeatedly used against journalists for their reporting.